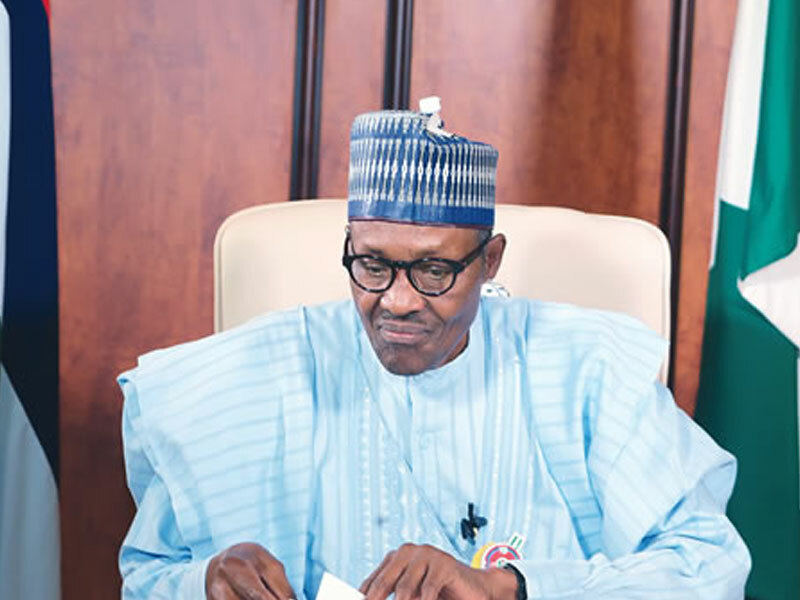 President Muhammadu Buhari last night said he would soon name members of his Presidential Campaign Council (PCC) to champion the All Progressives Congress (APC) quest for victory in the February 2019 general election. Senior Special Assistant to the President on Media and Publicity, Malam Garba Shehu, in a statement, said Buhari explained that he was aware of the yearnings by Nigerians for the formation of the PCC to work for APC’s victory in the presidential election. According to him, the president added that he appreciated the growing interest that Nigerians had shown on the matter, adding that he was conscious of their keen expectation. Shehu also said Buhari implored members of the party and the public to exercise some patience over the constitution of the council. He said for now, the president and party executives were focused on APC convention scheduled for Saturday, October 6, explaining that the council would be put in place after the convention. 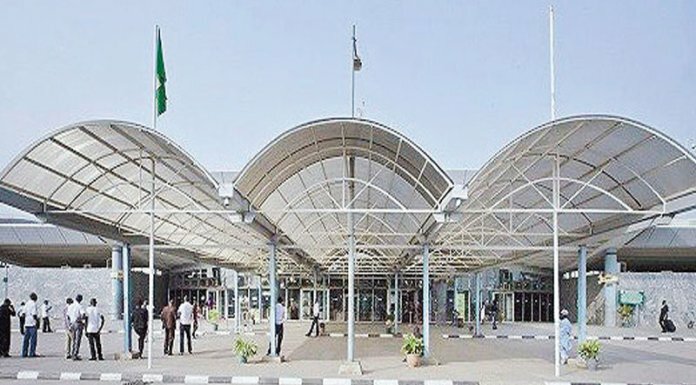 “We will not let the country down,” Shehu quoted the president as saying.